Holy Cow! How cute is this quilt? 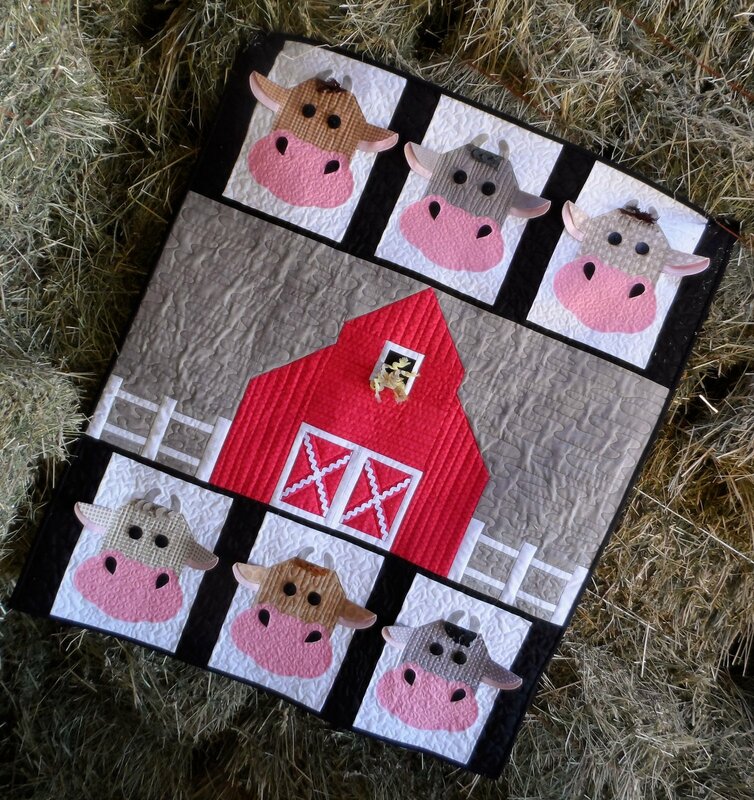 This adorable quilt has dimensional cows and a fun barn....So many things for little hands to play with! Finished size is approximately 37 1/2" x 43 1/2". 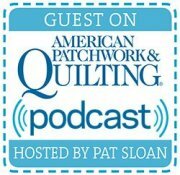 Pattern will be delivered as a PDF file.